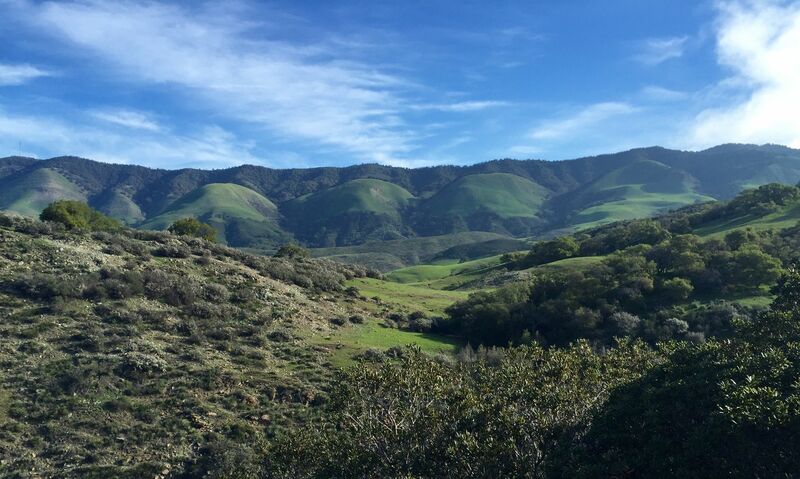 We may be a little biased, but we believe that the trails of SLO Wine Country are surrounded by some of the most spectacular views and breathtaking nature. These trails are a fun way to get active while admiring our scenery! The Central Coast’s moderate climate also allows us to enjoy this beauty almost 365 days of the year. The Claiborne & Churchill staff is excited for a summer filled with great hikes, and we wanted to share some of our favorites with you! 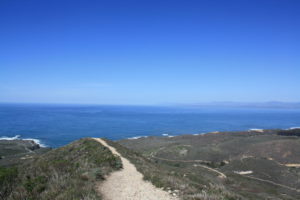 This trail is a nice easy loop that takes you through the beautiful coastline of Montana de Oro State Park. Open year round, it offers great views of the ocean and wild flowers. It is a great trail for kids, but dogs are not allowed. 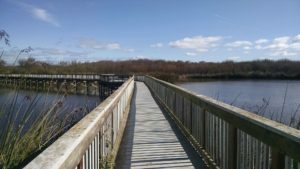 This trail is friendly to walkers, runners, bikers, kids & dogs! 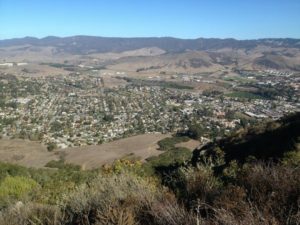 Stroll along the foothills with beautiful views and end up in Avila Beach. It can get crowded during weekends and holidays, but the scenery is worth it! 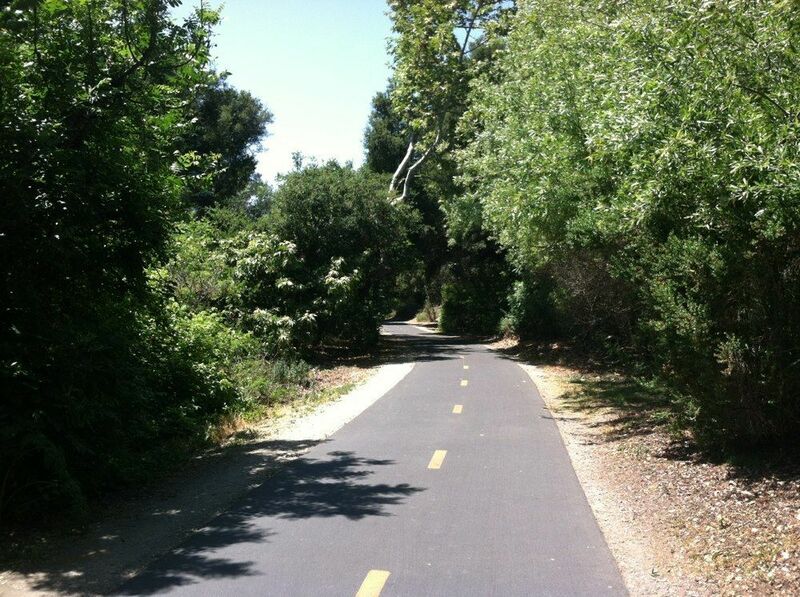 This is the easiest trail that starts by a lake near Nipomo and ends up by the Pacific Ocean. 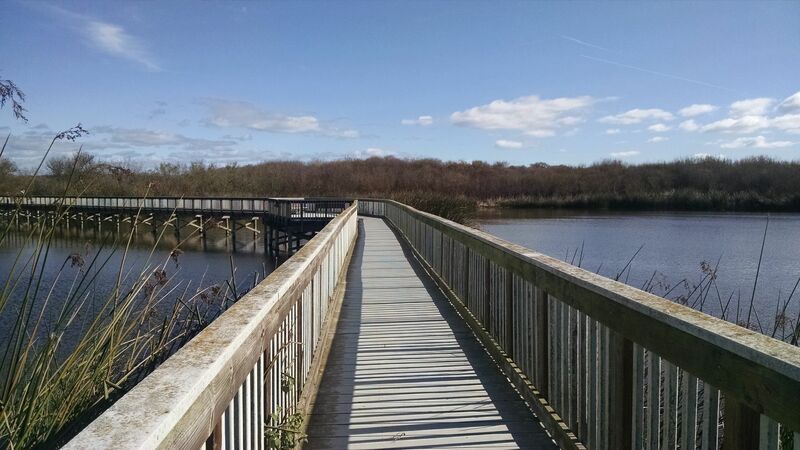 The board walk of the trail leads you above water and sand with gorgeous views of the wild life. This trail is accompanied with beautiful scenery but the big benefits are the breathtaking views from the top. It is a great opportunity to bring kids and dogs to see the wildlife, wild flowers & waterfall along the way! Hike the highest of the Nine Sisters, a chain of volcanic peaks stretching to Morro Bay! 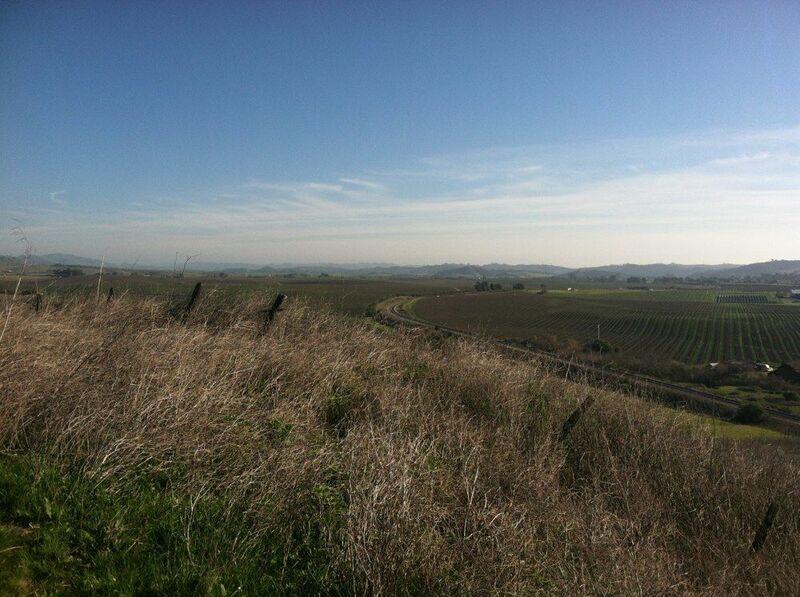 This trail leads to gorgeous views of San Luis Obispo and the coastline along the Pacific Ocean. This trail is even more spectacular when you watch the sunrise of the sunset from the top! 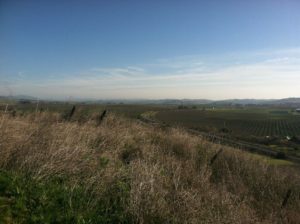 Hike around Madonna Mountain where the trail is surrounded by beautiful green landscape and wildflowers. 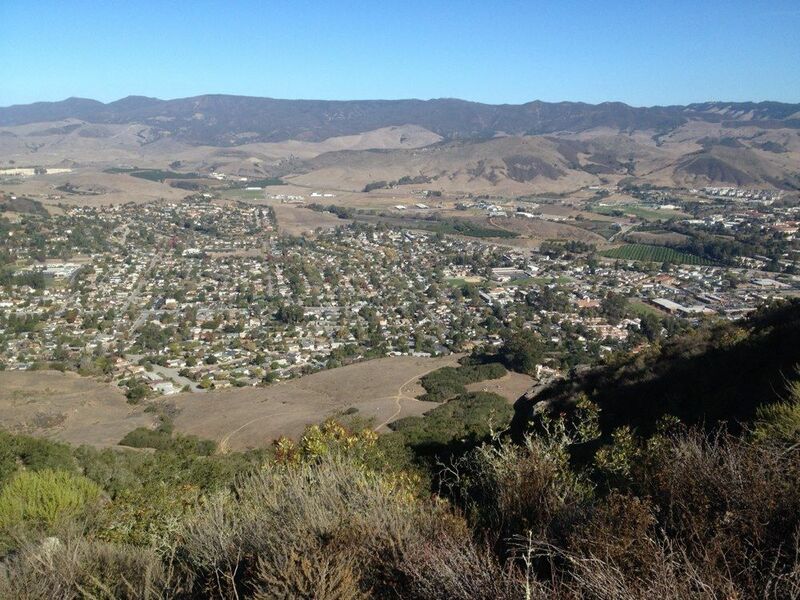 See the town of San Luis Obispo from above and enjoy views of the coast. It is a great hike and dog friendly! This trail takes you to the top of the eastern most of the Nine Sisters. 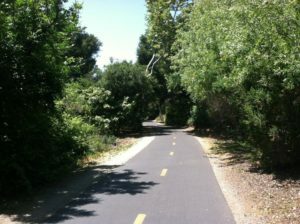 It is one of the quickest of these moderate trails taking less than an hour total. 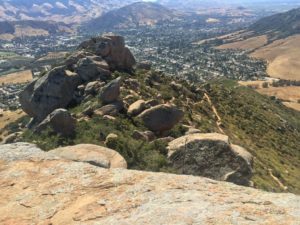 The views from the top are 360 degree sights over San Luis Obispo and Edna Valley. This trail takes you up Valencia Peak in Montana de Oro. At the top, you will be rewarded with gorgeous views of Morro Bay, Cayucos, and even further on clear days. Leave your dogs at home for this one! We hope you put some of our recommendations to the test! Tag us in your hiking pictures and share with us which trails are your favorite. We believe a nice cool white or rose is the perfect way to celebrate the accomplishments of a long hike. Cheers to a fun summer spent in the surroundings of our Central Coast! All information and pictures from alltrails.com.